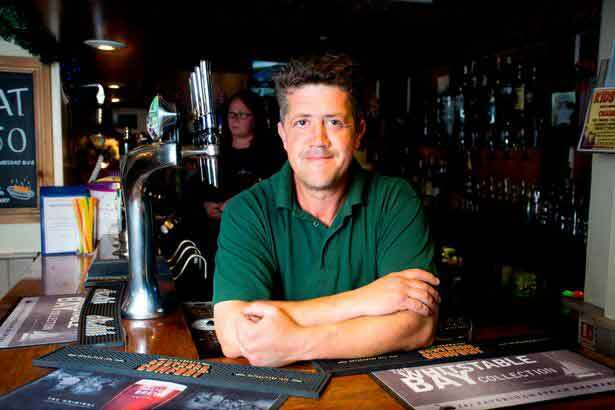 A pub has become the first in the country to be awarded a zoo licence. 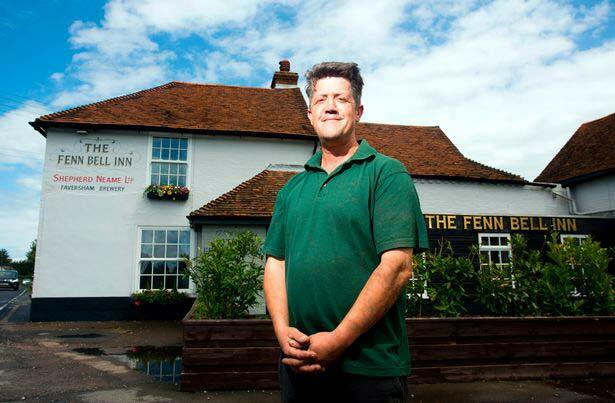 The Fenn Bell Inn has been granted the licence for its collection of exotic animals in the back garden. 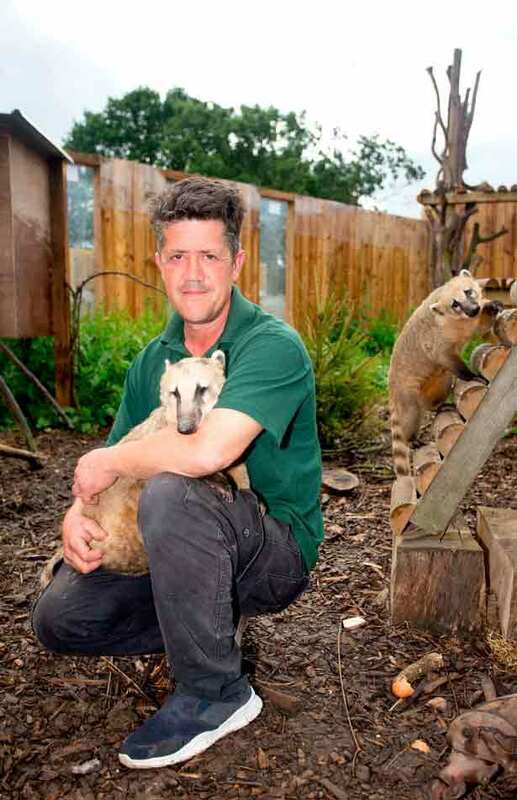 Now he has opened his zoo to the public, who will be able to see four different breeds of monkeys, genets (an African wild cat), meerkats, lemurs, birds of prey, racoons and South American coatis. And getting the full licence means the pub can technically keep any type of animal - just as long as it can provide the required enclosure. Mr Cowell said: “If someone turned up here with a pet lion that they didn’t want any longer we could keep it. Obviously, you need the appropriate amount of space for animals such as elephants but we are looking to grow over the years to come. “Going forward we are hoping to get more lemurs, otters, some wolves and big cats. So far, the project has cost Mr Cowell, who also runs a shower parts business with his wife Kelly, around £300,000. The weekly running cost of staffing the zoo and feeding the animals is north of £700 – equivalent to around 233 pints of beer. However, customers are unlikely to be able to enjoy a pint when they stroll around the zoo, with strict laws governing animal welfare. The zoo will also only be open during daytime trading hours. 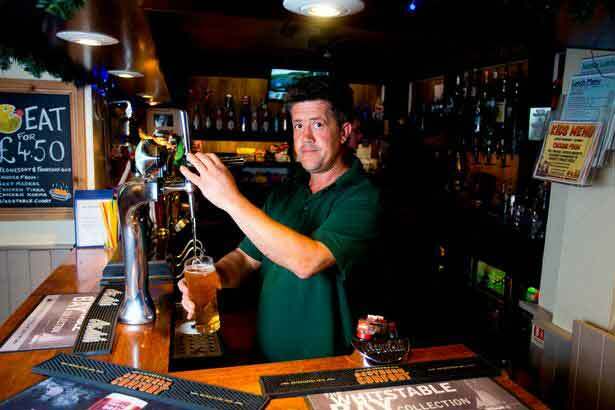 The addition of the zoo highlights how many pubs have diversified in recent years to stave off the threat of closure. Others, such as the Cellar House in Eaton, Norfolk, have taken on Post Office duties, while at Gallagher’s in Birkenhead you can get a pint and a haircut. 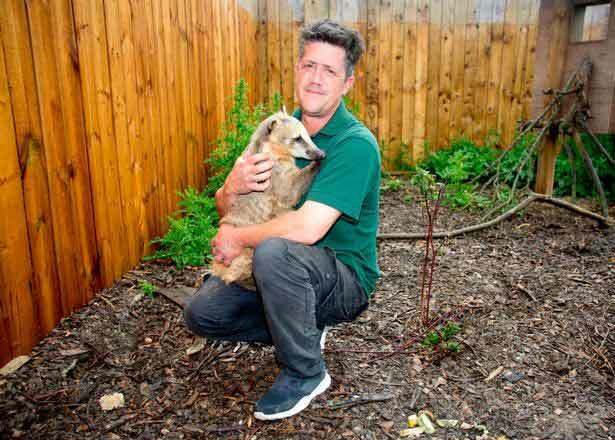 Mr Cowell, 47, turned to crowd funding for extra security last year after two macaws were stolen from an aviary. 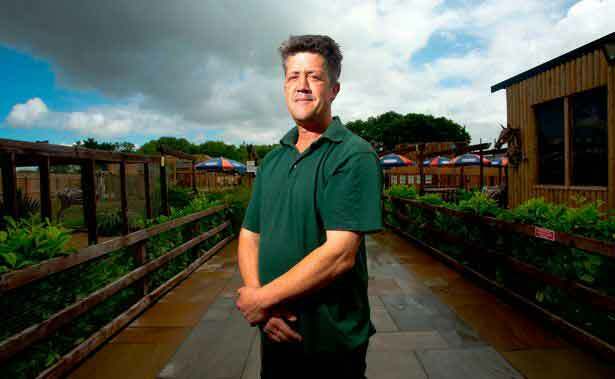 He is also looking at private backing, zoo keeper days and projects with schools to bring in extra revenue. 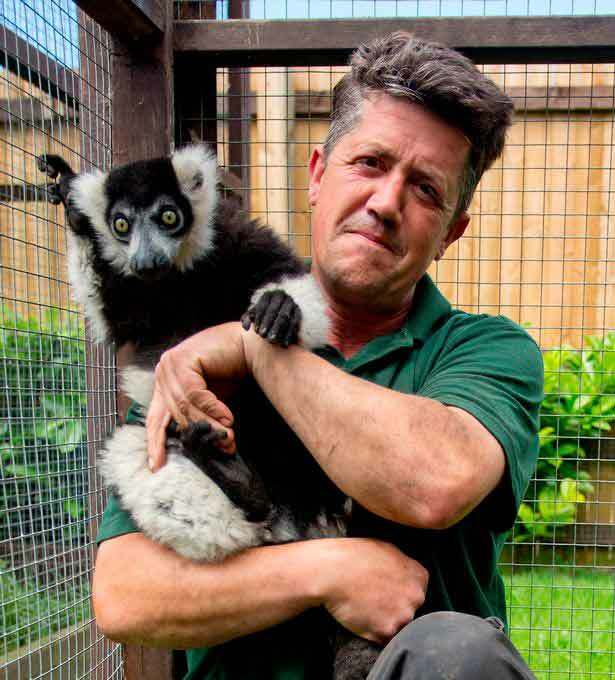 Plans for the zoo began when Mr Cowell built up a collection of exotic animals at his nearby home.